Instagram might soon follow on the footsteps of Facebook-owned WhatsApp to add voice and video calling features. 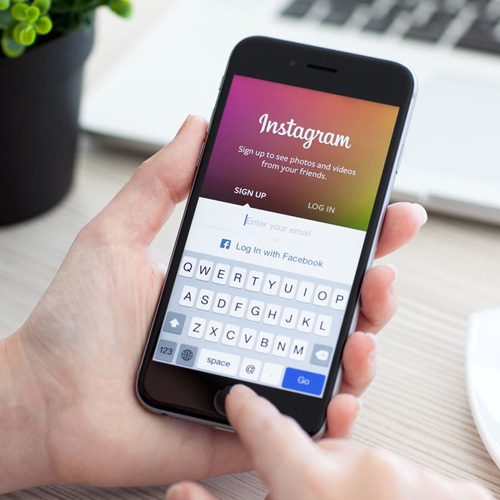 Instagram, which started as a photo-sharing platform, is likely to transform into one-stop shop for social messaging and staying in touch with friends in the future. According to TechCrunch, Instagram app's APK for Android has hidden codes and icons for "Call" and "Video Call" function. The function has been spotted in the platform's codes as well as in its standalone Direct messaging app. While Instagram refused to comment on the existence of these features but an APK does typically indicate features developers plan to add to the app at a later stage.